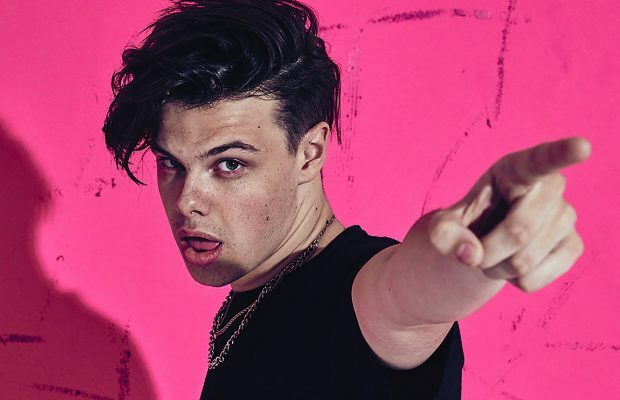 Home / Concertnieuws / YUNGBLUD OP MAANDAG 28 OKTOBER IN DE ANCIENNE BELGIQUE! ← Previous Story JON SPENCER & THE HITMAKERS OP 4 MEI NAAR MUZIEKODROOM! 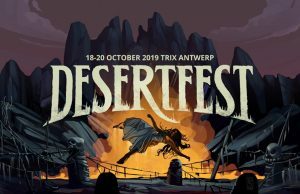 Next Story → Stereo MC’s op 29 mei naar De Casino Sint-Niklaas!